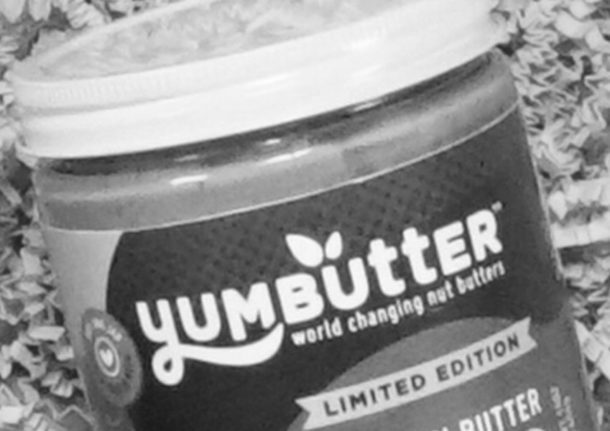 Yumbutter creates world changing nut butters. It’s right in their logo. Not only are their products tasty, they also support a great cause. We’re thrilled to produce some creative work for such a forward-thinking brand. This holiday promo for Yumbutter, The Secret to Living is Giving, features some super cool products and that fun stop-motion flair.